We still hang out sometimes, he was my only friend. (07-28-2018, 05:59 AM)UniqueStranger Wrote: Within their unlimited financial means, it means nothing. 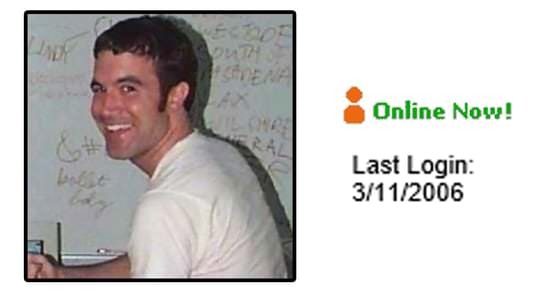 That's what Tom thought about MySpace. Facebook and Twitter may not go anywhere if they change some policies. The same can't be said for the people in charge. It was sold for $580 million, a far cry from $65 billion.